Mueller Hires 13 Lawyers, Including One Who Represented Hillary! Geez, no conflict here… just move along now! Are Clinton donors the only available lawyers for this investigation? Are the Republicans actually so spineless they won’t stop this? Trump and his supporters represent everything liberals hate with a passion. They will stop at absolutely nothing to end their worst nightmare. Even if doing so will ignite a real nightmare. Now it just comes down what are we willing to do to stop them. What’s your move? 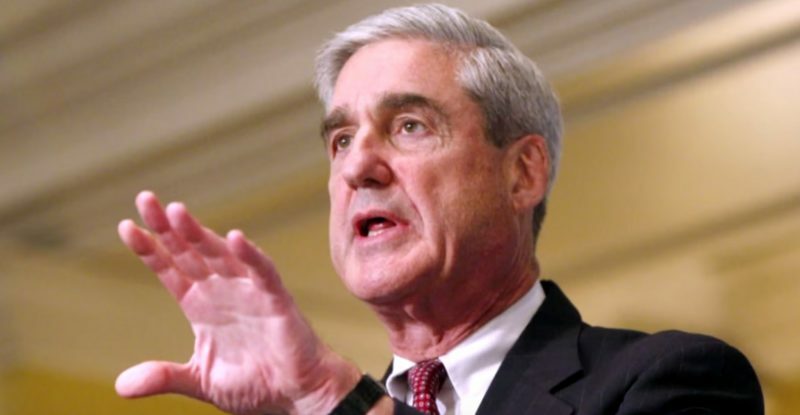 Free Beacon: Special counsel Robert Mueller has brought 13 lawyers on board for his investigation into Russia’s interference in the 2016 election.